The region of Tikves, or the wine heart of Macedonia, has been indisputably identified through the centuries with its viniculture, good wine and grape brandy (rakija). The rich Macedonian wine tradition had began at the time of Philip II and Alexander the Great of the Macedonian royal family who appreciated good wine. During the Roman Empire this tradition continued, and Macedonia – as a part of the Eastern Roman Empire until the seventh century - was one of the most important regions for grape cultivation in the Empire. Grape growing continued after the arrival of the Slavs and was freely developed until the fourteenth century. During the period of the Ottoman Empire, winemaking was kept alive in Macedonia's abundant monasteries. 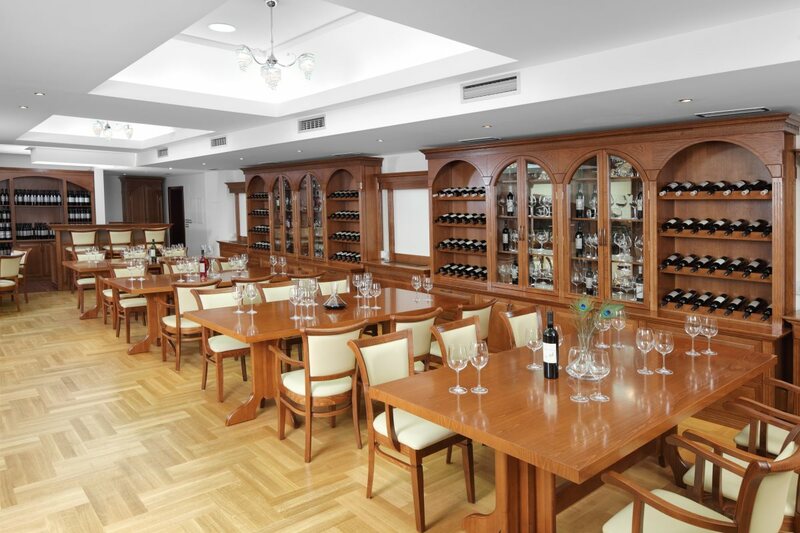 The first winery was built in 1885 in Kavadarci, and the annual quantity of wine produced at that time was between 80 and 90 litres. Grape-growing as a centuries-old tradition has been preserved in the customs and the everyday life of each and every family in this area. In accordance with this tradition, every family has barrels for wine and grape brandy (rakija) and brandy stills. During the last two decades enormous improvements in quality have been achieved. More that 17 wineries in Tikvesh applied stricter quality control and cooperation with foreign wineries begun. 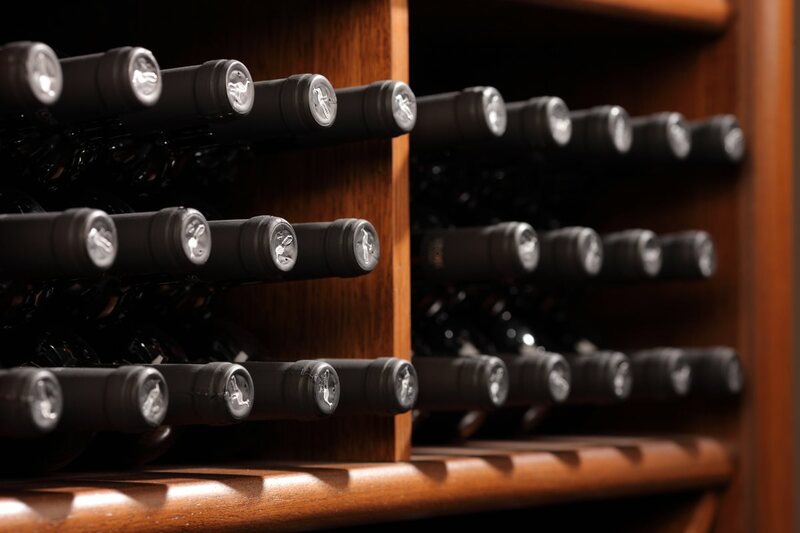 The great improvements in the Macedonian wine industry can also be seen in the number of bottles shipped to other countries, such as to Germany, Holland, Japan, the UK, and the US. Currently Macedonia is the fourth largest exporter of wine to Germany. 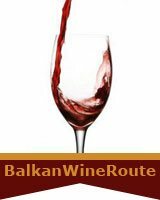 Wines such as Vranec, Zilavka, Stanushina, and Temjanika are now among the most requested Macedonian wines in these Western markets. This is because they are new and different, with a specific character and quality that is uniquely Macedonian. 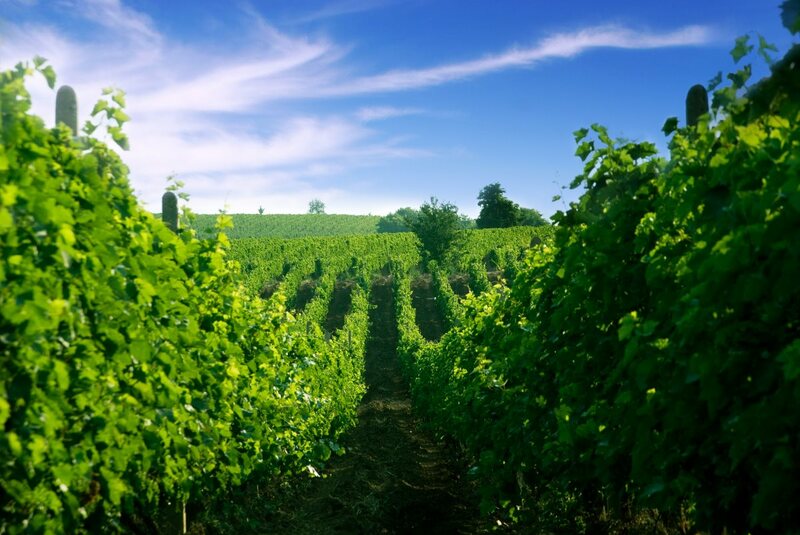 Macedonia’s vintners bring together the natural advantages of the region with the best of modern winemaking technology to produce the pre–eminent indigenous variety Vranec and other local and international varieties. Their flavour and complexity are unique and recognisably Macedonian. The intense aromas are the result of the combined influence of the Mediterranean and continental climates, with warm summer days and cooler nights. The lengthy ripening process concentrates the sugar and acids in the grapes, ensuring rich colours and complex aromas in Macedonian wines. - I shall pass on my knowledge and experience to younger colleagues. - May the Gods leave me wineless on the table! The Tikves Region cherishes the tradition of neighbourhood celebrations of St. Trifun, the patron of taverns and protector of vineyards and gardens. The so called Wine festival is held once a year, starting with St.Trifun’s day on the 14th February. The event takes place at the city squares of Negotino, Kavadarci and Demir Kapija, where people perform a ceremonial pruning of the vines. Also, during this week, the municipalities organize tasting of wine from the wineries, professional lectures, promotions, exhibitions and other economic and cultural manifestations. It is a local custom to prune at least one vine on the feast of the Day of St. Trifun. With a blessing for a fruitful year, the vine is watered with red wine and rakija, and to complete the ritual there is always a bunch of thyme and bread. The celebration then continues with songs and the drinking of wine and rakija. Wine tour 1 - Full day tour includes visit of Stobi, the biggest archaeological site in Republic of Macedonia with preserved architecture from Roman and Early Christian period, continues with the visit of Negotino and Monastery of St. George where the Gallery of wine is places, and proceeds with the visit and wine tasting in the wineries and vineyards in the region of Tikves. Wine tour 2 - Full day tour includes sightseeing of Kavadarci, continues with the visit of Demir Kapija and Museum of wine, the first museum in Republic of Macedinia and the Balkans from this type and proceeds with the visit and degustation in the wineries and vineyards in the region of Tikves.